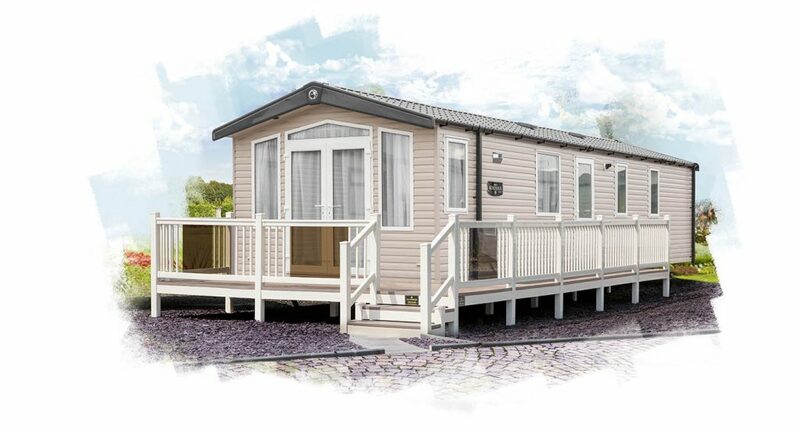 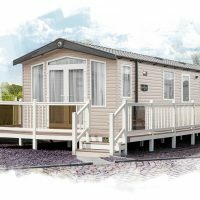 This fantastic top of the range of Holiday Home is the very best in style and comfort. 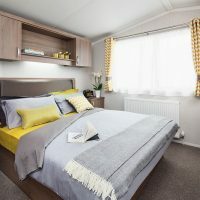 The Watergate offers accommodation for up to eight guests in two twin bedrooms, an extremely spacious master with a pullout double bed in the living area. 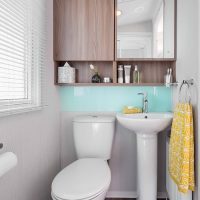 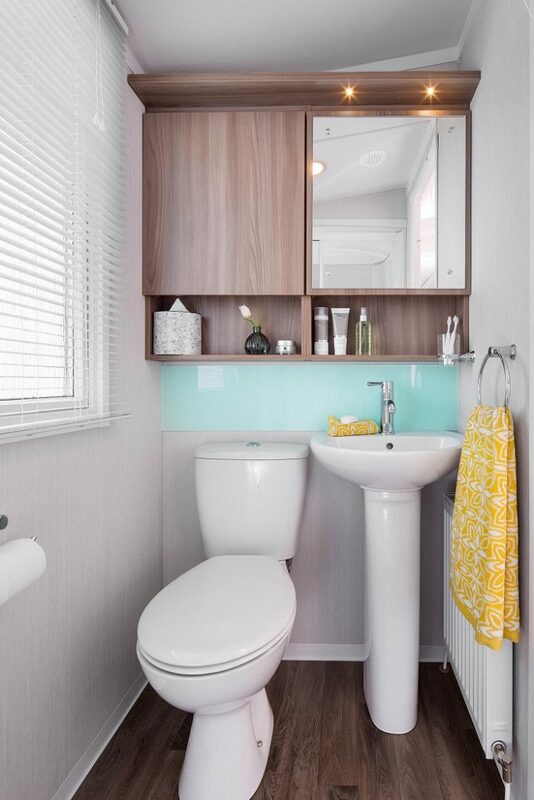 This home offers a modern shower room together with wash hand basin and wc in addition to the master bedroom, benefitting from its own ensuite cloakroom. 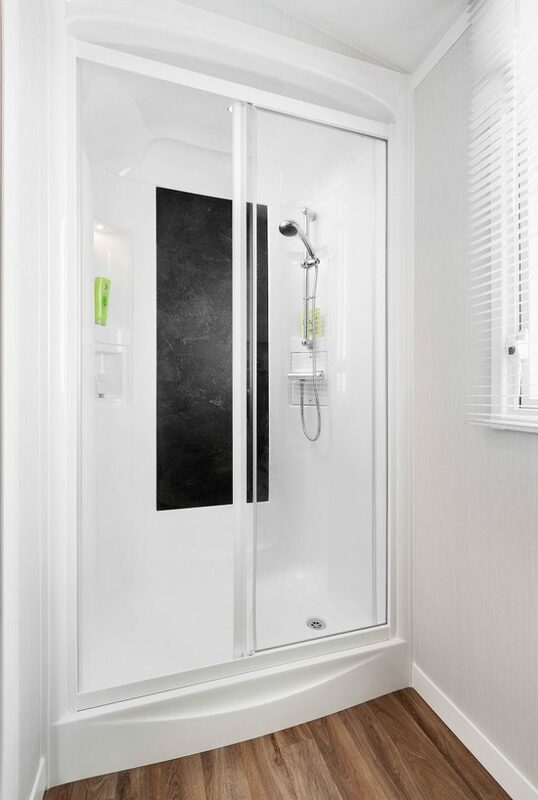 Our Watergate range also offers central heating and double glazing throughout, offering ultimate comfort all year round. 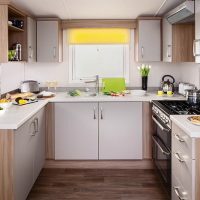 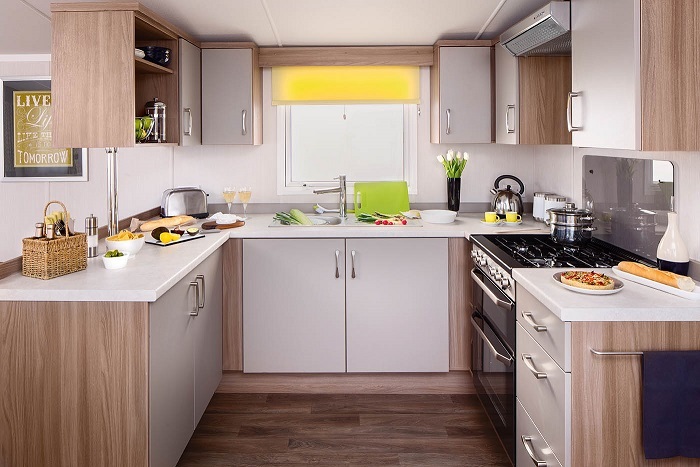 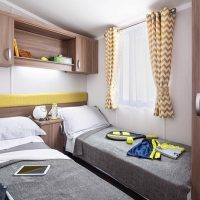 The kitchen is open plan and well-equipped with a full height integrated fridge freezer, full sized oven and hob, microwave and comprehensive range of cooking equipment and free standing dining furniture. 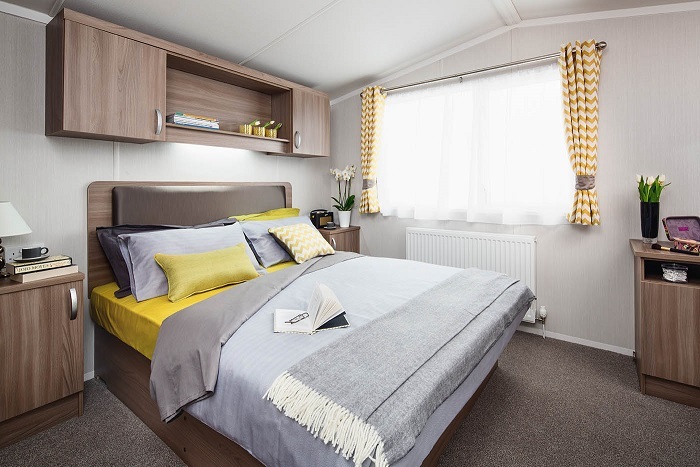 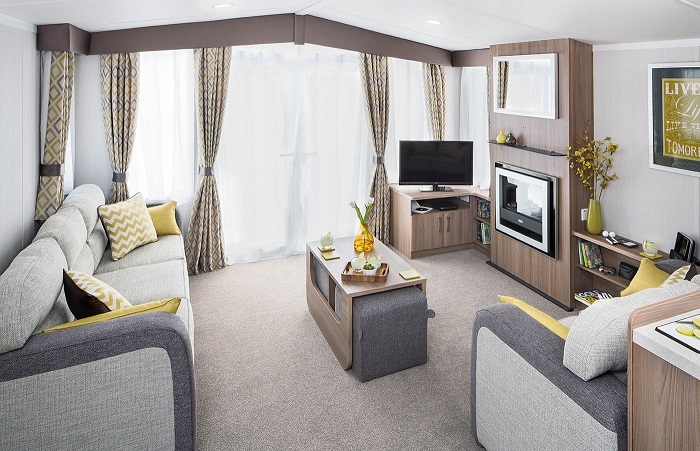 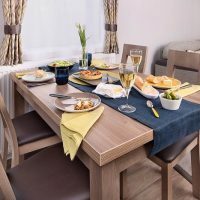 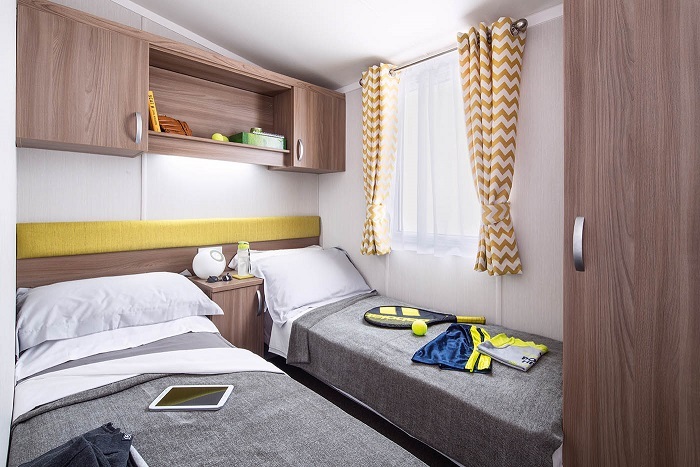 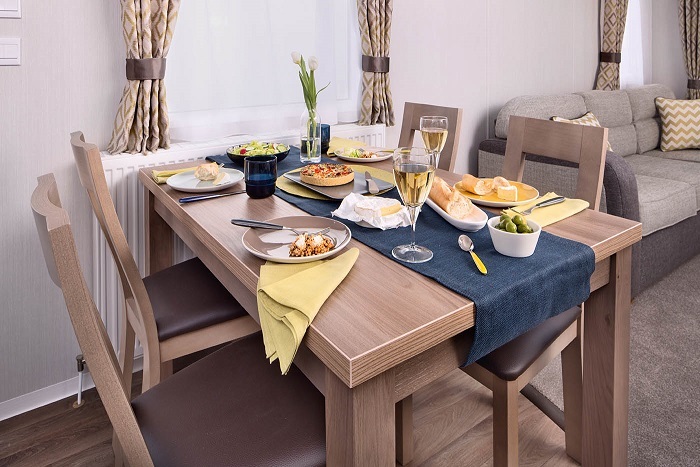 The living area boasts luxury fittings throughout, with ample seating, a good sized freeview television with DVD player along with French patio doors leading our on to your own private decking area complete with patio furniture, sunloungers and BBQ. 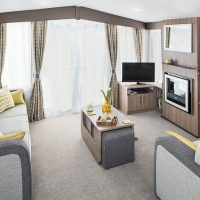 The Watergate really does have it all when it comes to relaxing and enjoying your holiday in style.